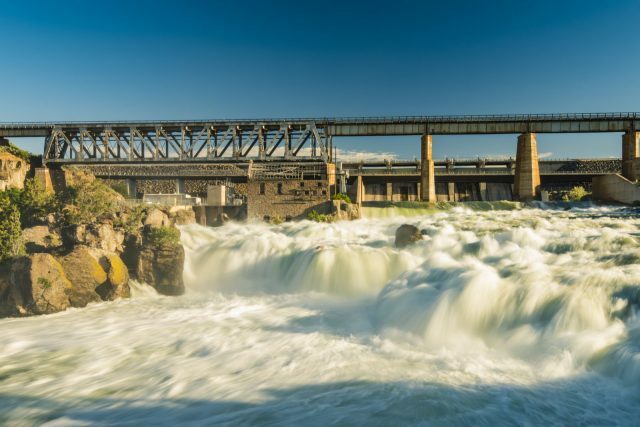 Idaho Power is hosting this year’s international conference on Probabilistic Methods Applied to Power Systems (PMAPS) on June 24 – 28 in Boise. Visit pmaps2018.org to learn more and register. Questions? Please contact Dr. Milorad Papic, PMAPS 2018 General Chair, mpapic@idahopower.com.